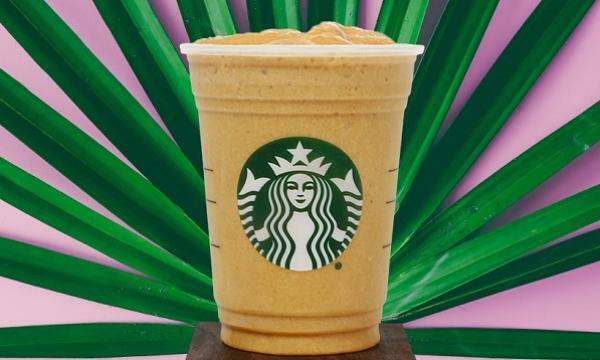 Following the growing trend of plant-based diets among consumers, Starbucks unveiled its new plant-based Protein Blended Cold Brew on menus across the United States. The new beverages are offered in almond and cacao flavors and follows the coffee giant's earlier range of premium cold brew drinks. Read more here. Continuing its efforts to revitalise its brand, McDonald's announced that it is investing roughly USD$6 billion throughout 2018 and 2019 on the construction and modernisation of its restaurants. The transformed restaurants will feature modernized dining rooms with globally and locally inspired décor along with digital self-order kiosks. Read more here. Bloomberg has reported that dining out is taking off in the U.S., with spending at U.S. restaurants surging over the past three months. According to data from the Commerce Department, food-service and drinking establishments across the U.S. rose 1.3% in July to $61.6 billion, bringing the three-month annualized gain to 25.3 percent, the fastest pace in figures going back to 1992. Read more here. Tim Hortons is finally responding to customer complaints about its leaky coffee cup lids, according to a report by Huffington Post Canada. The coffee brand's president Alex Macedo announced that the coffee brand is trialling new, more environmentally-friendly packaging at six of its locations featuring maple leaf designed lids that can be properly closed. Read more here. Insider reports that Taco Bell is testing its new Reaper Ranch Fries, which features the eponymous sauce made from Carolina Reaper chili peppers. The Carolina Reaper is a hybrid of a ghost pepper and red habanero and is considered by the Guinness World Records as "the world's hottest chili pepper", a title it has held since 2013. Read more here.